Samsung’s new metal smartphone is expected to launch any day now, and just in time for an official announcement it looks like the Galaxy Alpha has passed through the FCC. The device was cleared for landing in the U.S. on Wednesday ahead of an expected launch in mid-August. 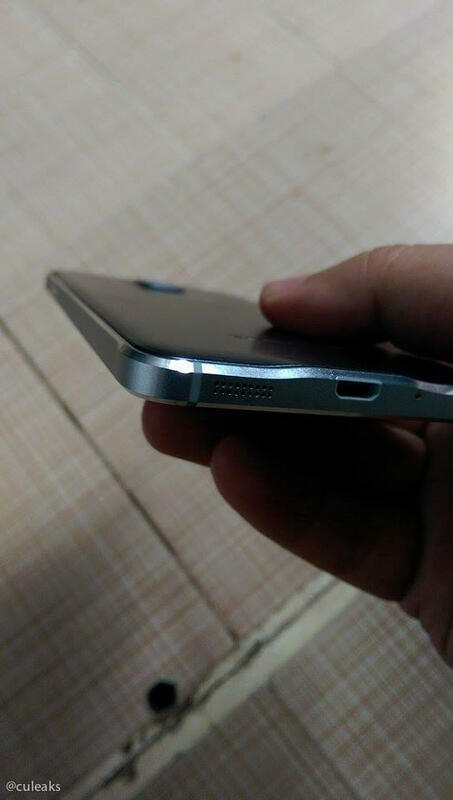 The FCC filing doesn’t reveal much about the device besides the presence of LTE and Wi-Fi antennas, Bluetooth and an NFC chip, but thankfully we already have a pretty good sense of what to expect from the Galaxy Alpha. 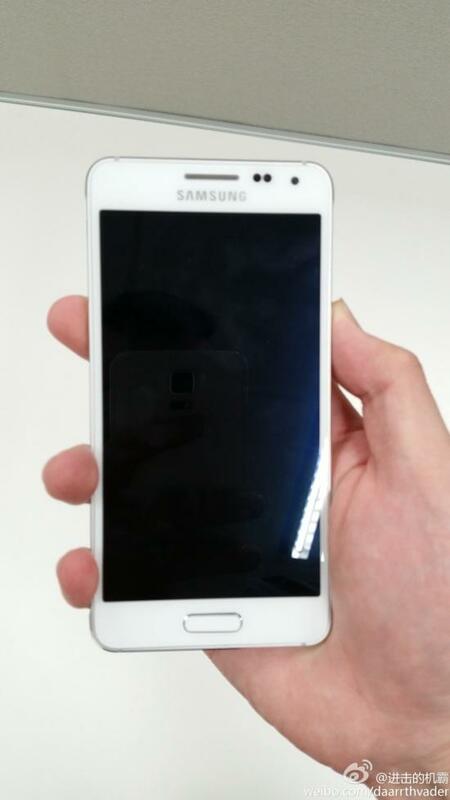 Samsung’s first metal smartphone should come equipped with a 4.7-inch 720p display, a quad-core processor in the U.S. or an octa-core Exynos chip abroad, a 12-megapixel camera, 2GB of RAM, 32GB of storage and Android 4.4 KitKat. 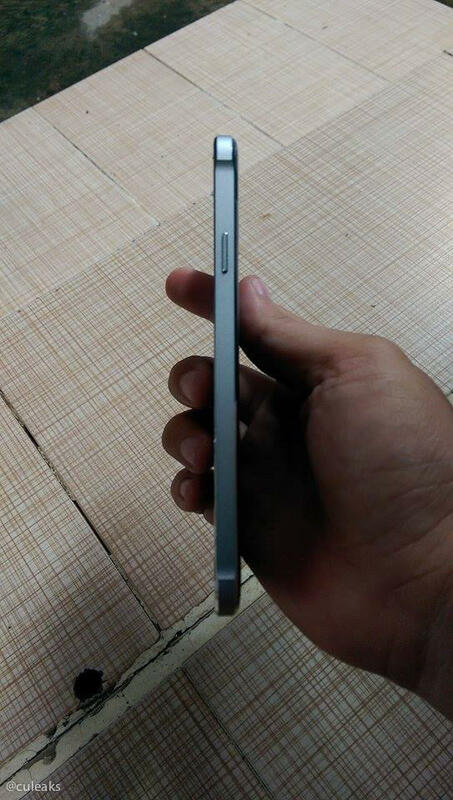 Based on leaked photos the design appears to mix the Galaxy S5’s soft plastic back with the iPhone 5’s metallic edges. 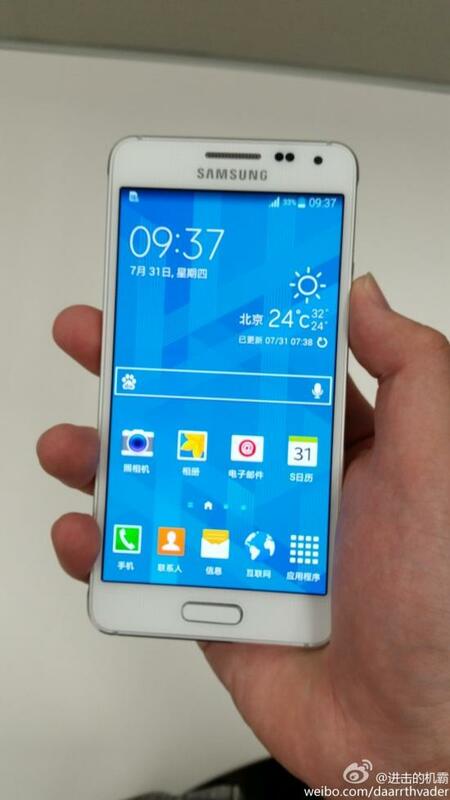 It’s still unclear exactly when the Galaxy Alpha will be announced. though recent reports suggest it could debut later this month. The device should be available on AT&T and T-Mobile in the U.S. at launch along with several international variants. Hopefully we’ll get an official look at the new smartphone soon.